2019 Hyundai Kona Electric range officially rated at 258 miles | Car News, Reviews, & Pricing for New & Used Cars. Since the Hyundai Kona Electric was first revealed at the Geneva Motor Show earlier this year, we’ve been gradually getting closer to learning the exact electric range for the American car. Finally, after a few estimates, the EPA has released its official rating of 258 miles. That’s 8 miles higher than Hyundai’s estimate for the U.S. car, given a few months ago. This also puts Hyundai in a strong position against the current crop of electric car competition. While the funky Kona does come up short of the long-range, 310-mile Tesla Model 3, that particular Model 3 costs over $40,000, even with the tax incentive that’s not long for this world. The Kona Electric will likely start at a lower price point comparable with the fabled short-range, 220-mile Model 3, which is also 38 miles short of the Kona’s range. 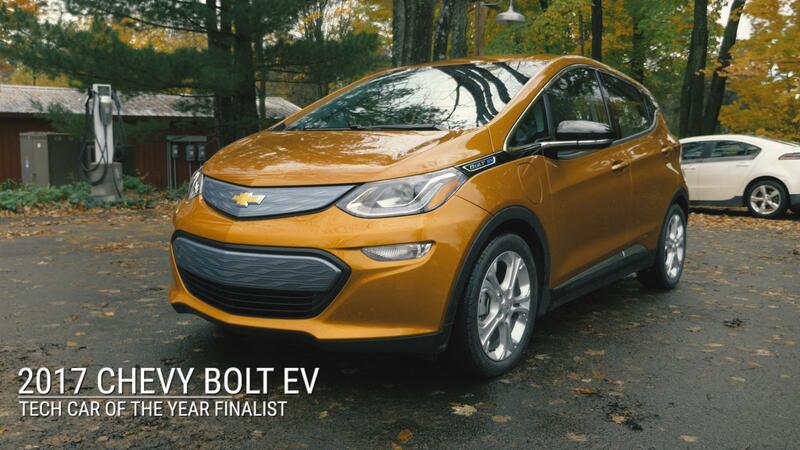 As such, the Chevy Bolt EV is likely the closest competitor, offering 238 miles, 20 short of the Hyundai, and a price of about $30,000, though that’s also with a tax credit that will probably be ending soon for Chevrolet. The 2019 Hyundai Kona Electric goes on sale in California and select other states toward the end of this year. More states will be added early next year. This will be a disadvantage for Hyundai, since both the Model 3 and Bolt EV are currently available nationwide.